LONDON: 30 SEPTEMBER 2009 - Silver Swan Group Ltd (“Silver Swan”) announced on 28 September 2009 that eight million shares held by Mercator will be released from escrow and placed equally with Citywest Corp Ltd and Hillgrove Resources Ltd, both of which are already shareholders in Silver Swan. In accordance with the Australian Listing Rule 3.10A, these shares will be released from escrow within ten business days of the announcement. Mercator announces that the sale of these eight million shares to existing shareholders in Silver Swan was negotiated through the offices of Credit Suisse in Melbourne. This sale will realise AU$2.64m. Earlier, Silver Swan had released from escrow two million shares of which Mercator has sold one million at an average price of AU$ 0.349 raising approximately AU$315k. The total achieved to date from these sales therefore amounts to AU$2.99m or approximately £1.50m. 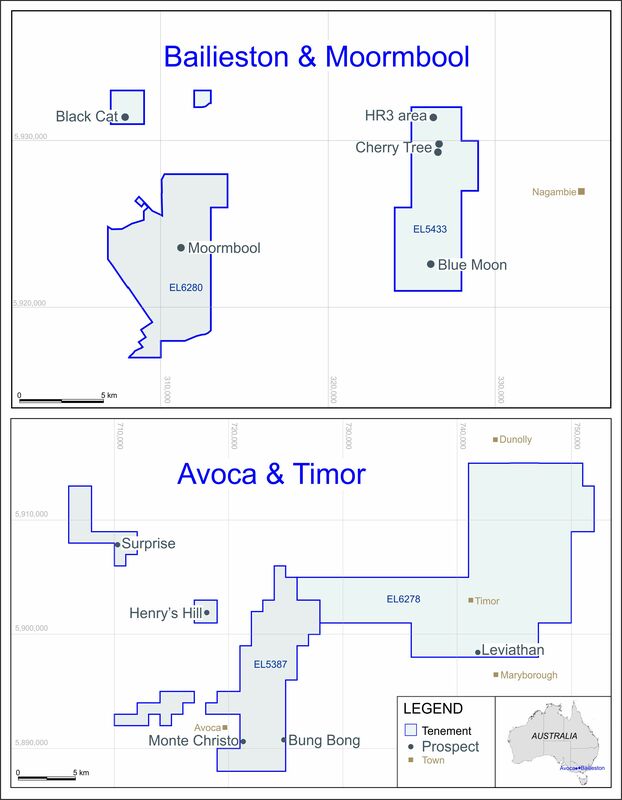 Mercator still holds one million shares in Silver Swan and additionally it holds four million performance shares in Silver Swan, the issue of which are subject to the identification of an independently calculated Indicated Mineral Resource of 350,000 of gold or other metal equivalent by Silver Swan from the tenements acquired from Mercator in April 2008. Mercator intends to use the proceeds of the sales to fund on-going Mercator corporate undertakings particularly the work at the Copper Flat Project in New Mexico and potential future investments.